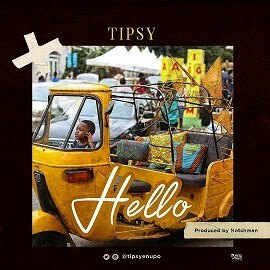 Less than 8 weeks ago, the news of Ini Edo’s conception was the most talked about story on the net with many of her fans including Me wishing her a safe delivery but as we speak, the reverse is the case. Ini Edo has suffered yet another miscarriage making this her third miscarriage since her highly celebrated wedding in 2008. A source who told MimiUbini on a condition of anonymity claimed that Ini Edo’s ex-Husband’s wife, another Nollywood actress is behind her problem. 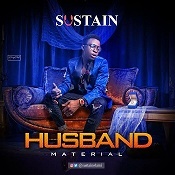 We learnt when Ini Edo allegedly snatched Phillip Ehiagwina from her over 8 years ago, she allegedly vowed that she will remain barren in her husband’s house.. Though she (name withheld) said it out of anger, since then Ini Edo has been having one miscarriage after the other. Ini Edo was in her late first trimester when she lost this pregnancy, a case similar to her other pregnancies. 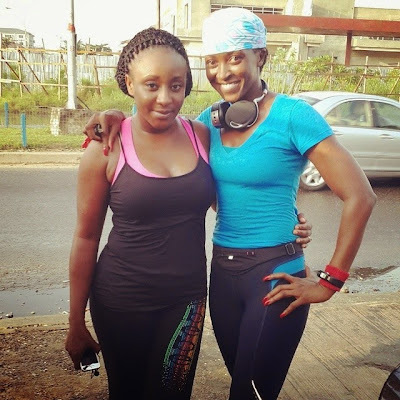 Check out Ini Edo’s latest picture taken today in Lagos after a 7km fitness race with Kate Henshaw below. Ini Edo, may the Lord hear your prayers. I wonder where u get but stories from.